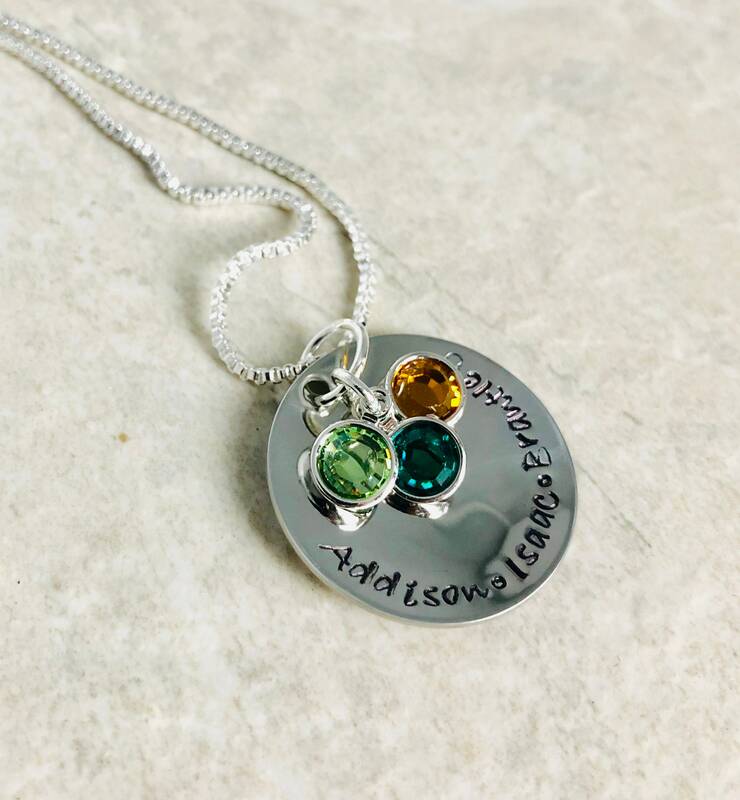 This sweet necklace makes a wonderful gift for a special mom, grandmother, or any person in your life. 1" disc includes names around the outer edge. 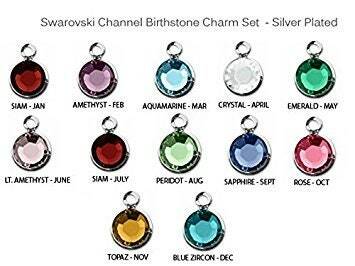 Includes up to 4 birthstones. Additional may be purchased. Please see the links below for all of the add-on options. 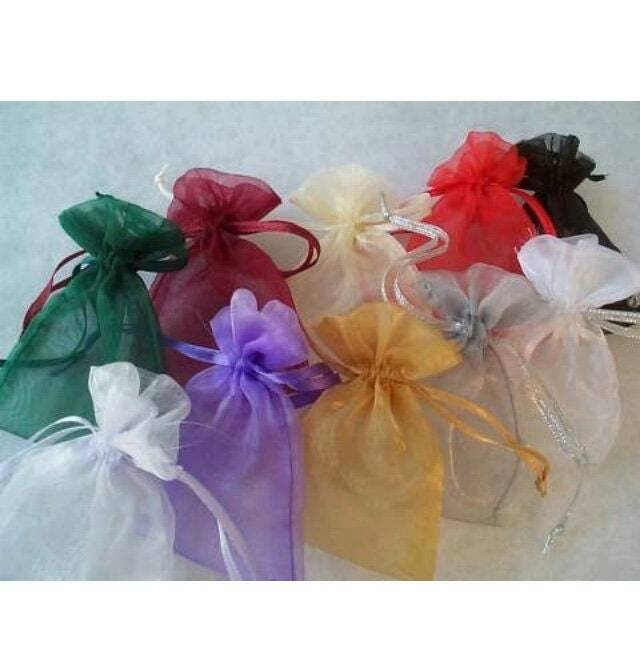 *****TO PERSONALIZE: Please use the space provided to leave me the names and birthstone colors you'd like included on your necklace. If you're worried about spacing, please send me a private message prior to placing the order so we can discuss options (I have various size discs that can be used). 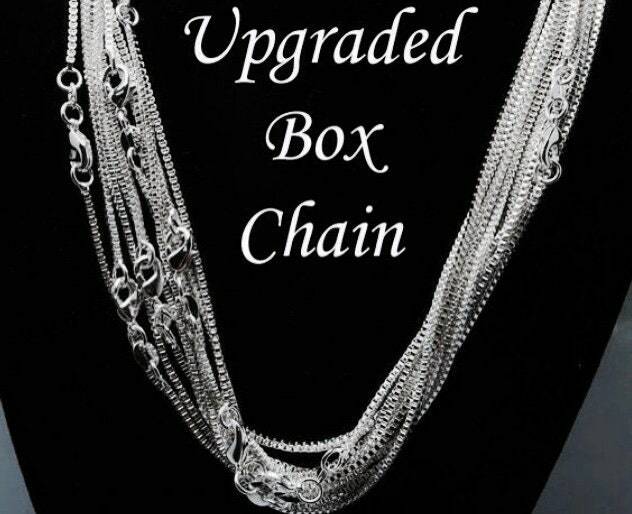 Also, please use the drop down menu provided to select the chain type you'd like included on your necklace.